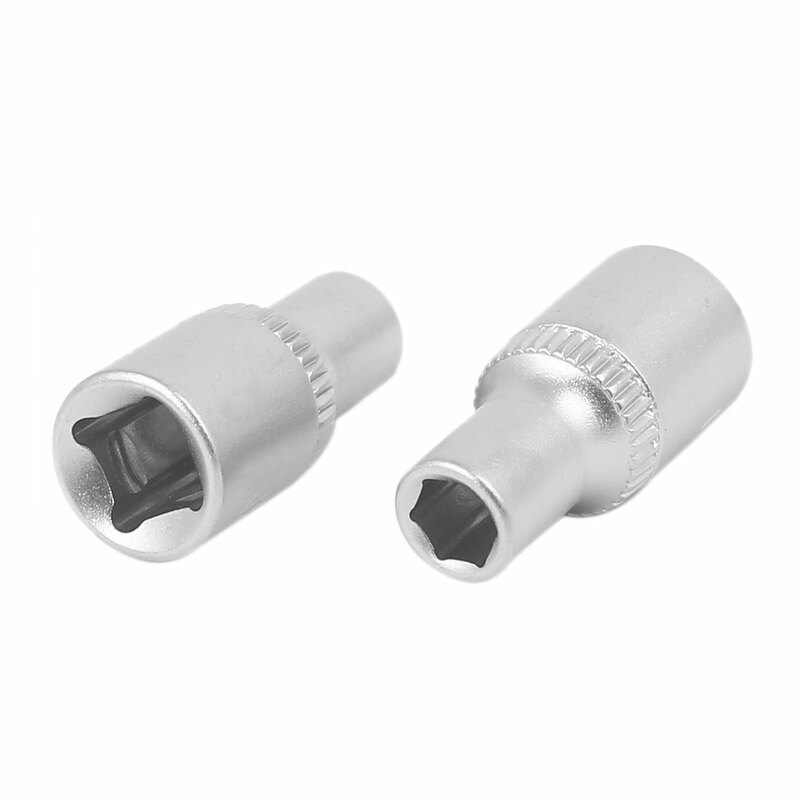 1/4 Inch square driver 6 point hex socket, a part of nut driver, can attached to a handle, used for tightening nuts and bolts. Can provide increased strength and avoid the rounding of rusted or damaged fasteners. An useful hand tool for daily use.